CALGARY, AB – A new brewery inspired by “a pretty darn good year” is getting set to open its doors in Calgary’s Ramsay neighbourhood. Hair was big, tunes had attitude and a small city was finding its place on the world stage. It was the start of something bigger. Eighty-Eight Brewing Company will make beers in the same spirit of excitement for what’s next. Always big flavors, sometimes a little weird, best enjoyed together. 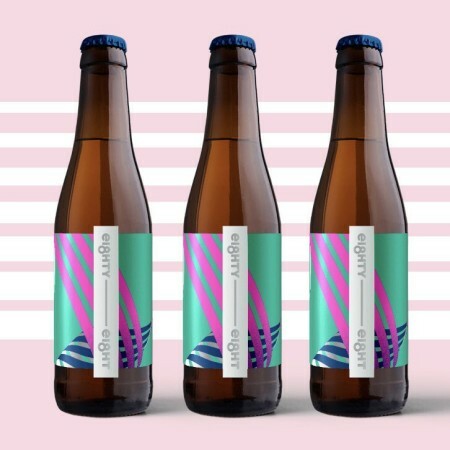 Two beers from Eighty-Eight – Night Gallery NEPA (5.5% abv, 44 IBU), named after a legendary Calgary nightclub; and Cassette Table Beer (4.3% abv, 29 IBU), a nod to the preferred music format of the ’80s – are available now at select local bars and liquor stores. For more details, see the Eighty-Eight Brewing website and Facebook page.